Sen. Ted Cruz (R., TX) released a statement Friday demanding that President Barack Obama end federal aid to Egypt due to the recent military coup. Cruz argued that the United States could have persuaded Egypt's military towards more democratic policies by ending foreign aid. 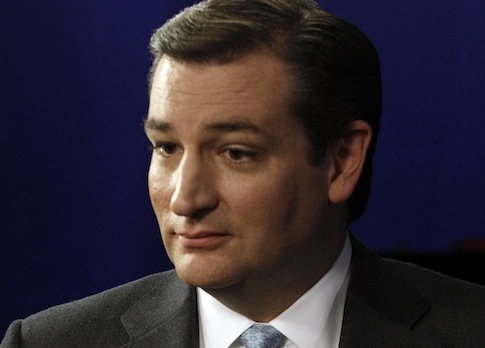 However, Cruz said the Egyptian Military saw the United States' continuing aid as "permission to act with impunity." The one sentiment uniting these disparate groups—as President Obama noted in his remarks—is to blame the United States, the country that continues to pour taxpayer dollars into Egypt. The situation demands recognition that our country's current aid system is utterly and irretrievably broken. Not only are we giving arms and money to people who hate us around the world—in Egypt, we are managing to give arms and money in a way that makes our former friends hate us. It must stop now. This entry was posted in National Security and tagged Barack Obama, Egypt, Obama Administration, Ted Cruz. Bookmark the permalink.